Can we go out on a limb and admit that, in the realm of makeup, it’s a new lip product that we’ll never tire of? 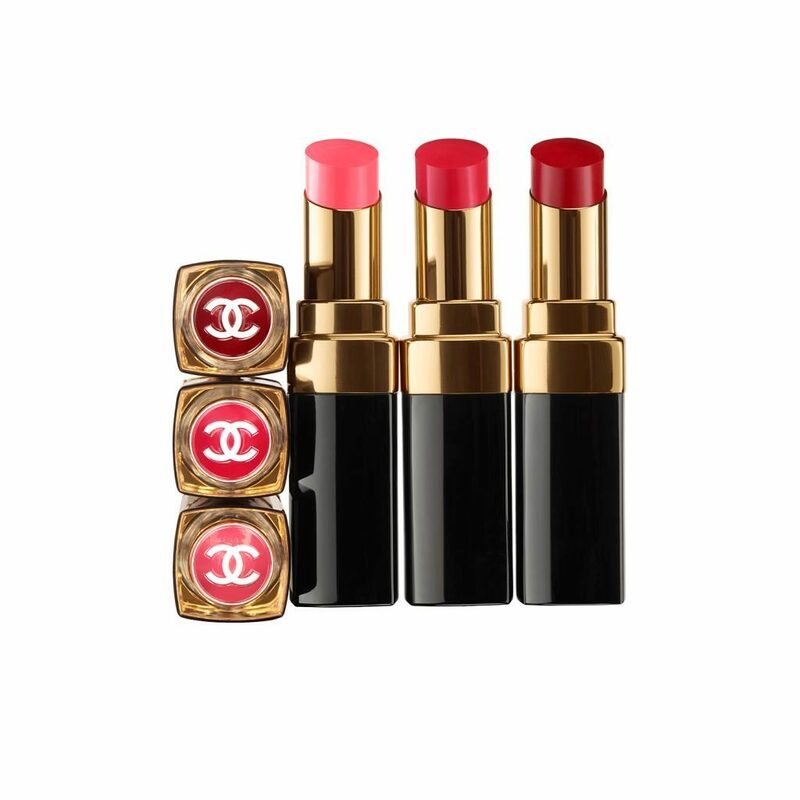 This time around, it’s the new ‘Rouge Coco Flash’ lipstick collection by Chanel that we’re coveting. Developed by Chanel’s Global Creative Makeup and Color Designer Lucia Pica, it boasts an impressive 27 shades ranging from nudes and pinks to plums and reds – in addition to three revolutionary top coats so you can switch up your shade depending on your mood. There’s a translucent gold to enhance shine, a zingy orange to bring some heat, and a stunning black to add depth and intensity. And if that wasn’t enough, each lipstick delivers a lightweight, shimmery finish that won’t budge for six whole hours. Not to mention that lips are looked after thanks to Chanel’s signature ‘Hydraboost Complex’ that is packed with a nourishing blend of jojoba, mimosa, and sunflower oils to deeply moisturize. Discover the perfecting powers of these revolutionary new lip lovers in this video created by Savoir Flair and Chanel Beauty, and get ready to switch up your smile in a flash.